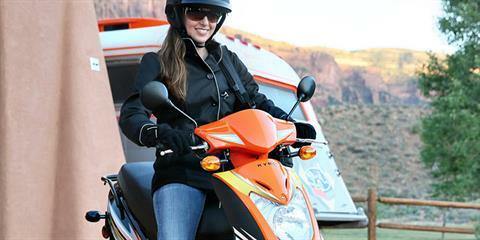 It’s maximum agility and utility on the ride-it-and-park-it-anywhere-any-time KYMCO Agility 125 Scooter. 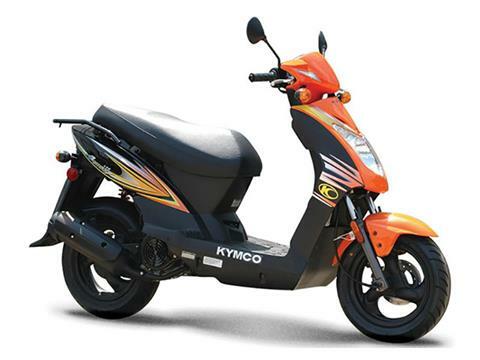 THE KYMCO Agility 125’s combination of performance, price, ease-of-use, and reliability, make it the perfect jump-on-and-go vehicle for every garage, or dorm room, or back porch. 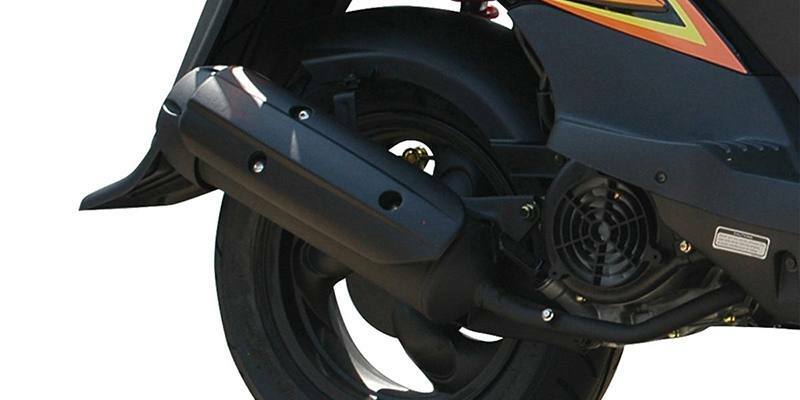 Agile and reliable, the Agility125 is the perfect size for minimum cost and maximum usability, for those with MC endorsement. It has its own for-real rebellious attitude; no cry babies, please. 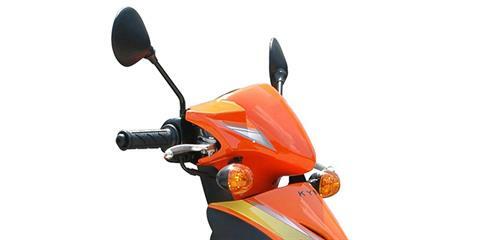 The Agility 125 also features the rare combination of push button and kick start for guaranteed going whenever you want to get gone. 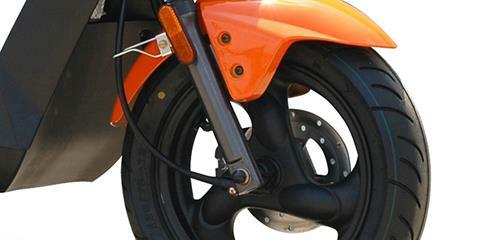 Twist-and-go automatic and fingertip braking from and rear make riding day as eating apple pie.